Outstanding international students are invited to apply for a PhD scholarship in social sciences at Monash University. The funds for this position are available for three years. Eligible candidates should submit the applications before March 15, 2019. There's a certain feeling you get from working at Monash University. It's the feeling that you're a part of something special. Something significant. So if you're looking for the next chapter in your career, it's here. You'll be given the opportunity to challenge yourself, build on your skills, and make a significant contribution to a workplace that's filled with energetic and inspiring people. Talent thrives here - and so do truly satisfying careers. This is an opportunity for a PhD candidate to join a three-year Australian Research Council funded project on the 'Formal and Informal Regulation of Collective Labour Disputes in Indonesia, the Philippines and Vietnam'. The Chief Investigators on the project are Professor Carolyn Sutherland, Professor Richard Mitchell, Dr Petra Mahy, Ingrid Landau (all in the Department of Business Law and Taxation, Monash University) and Professor John Howe (University of Melbourne School of Government). This project will involve a systematic study of the laws and formal institutions that regulate collective labour disputes in Indonesia, the Philippines and Vietnam, in conjunction with empirical interview-based research aimed at the identification of informal norms and processes used by relevant actors and institutions. The PhD candidate will be expected to develop an individual research project in one of these three countries (with a preference for Indonesia) that would contribute to the overall aims of the funded project. They will undertake their candidature in the Department of Business Law and Taxation, Monash Business School. The Department is one of Australia's most established and dynamic business law departments with a strong research culture. Our research expertise includes labour regulation and workplace law, corporate regulation and corporate social responsibility, international trade and international commercial law, comparative business law in Asia and tax law and policy. Our researchers use traditional legal, empirical, comparative and interdisciplinary research methods. Eligibility: This PhD scholarship is open to both domestic and international applicants. 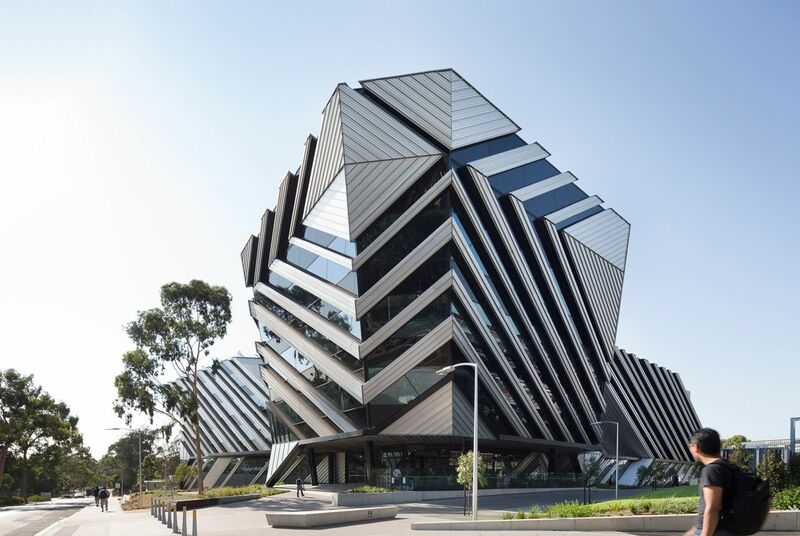 The ideal candidate will meet the general PhD admission requirements at Monash Business School (https://www.monash.edu/business/research/graduate-research-program/doctor-of-philosophy/how-to-apply). In addition, their academic and research background will be in the relevant disciplines of law and/or Asian studies and/or the social sciences. They will have an interest in Asia-based research and will have reasonable fluency in Indonesian (Bahasa Indonesia), although candidates with Vietnamese or Filipino language skills will also be considered. A demonstrated interest in labour issues will be highly regarded.